Last week I traveled to the South of Israel to take still pictures for my upcoming location book. 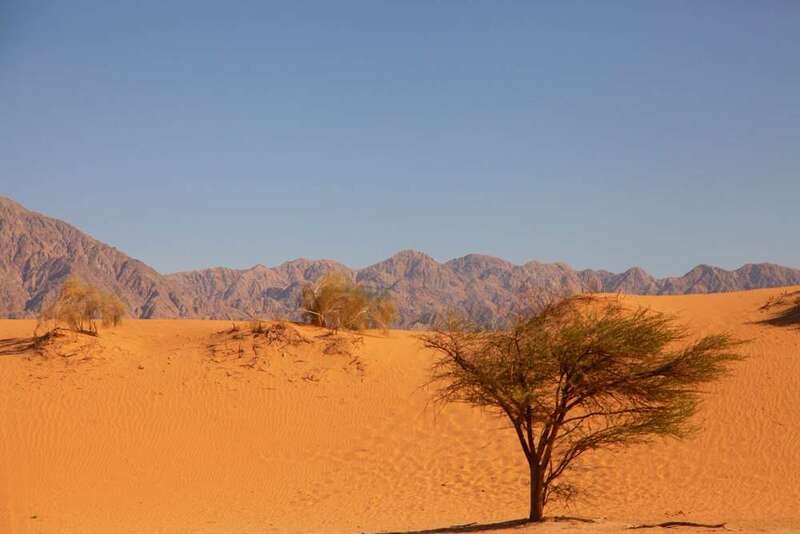 I wanted to see interesting sand dunes, desert spots and the Red Sea. We drove 4 hours down south to Eilat, a city I have filming in many times for travel shows but I still like to discover new spots every time. Eilat is also a great location for under water shoots. We have organised under water shoots for our clients, in the Red Sea, both in Israel and Egypt. It’s spectacular to film under water of the Red Sea. We work with a local DP that are experienced in filming under water. 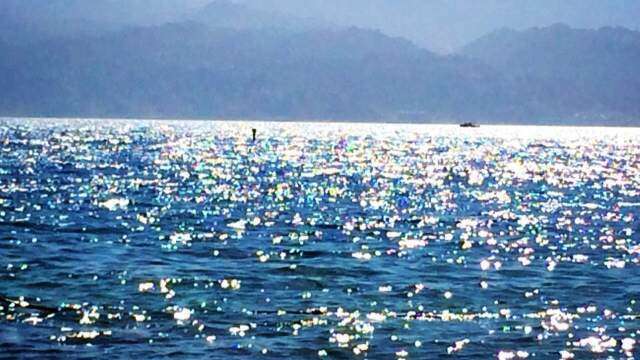 This shoot, we arrived at the Red Sea in the morning, the sun was reflecting on the water of the Red Sea and looked like it had diamonds on water. Eilat has nice options for filming, such as yachts and boats for commercials and an interesting dolphin reef with human stories between the dolphins and people who got cured by interacting with the dolphins. Filming in the mountains and wadis next to Eilat have a real Genesis look. One can feel the authentic feeling of biblical times in this area. 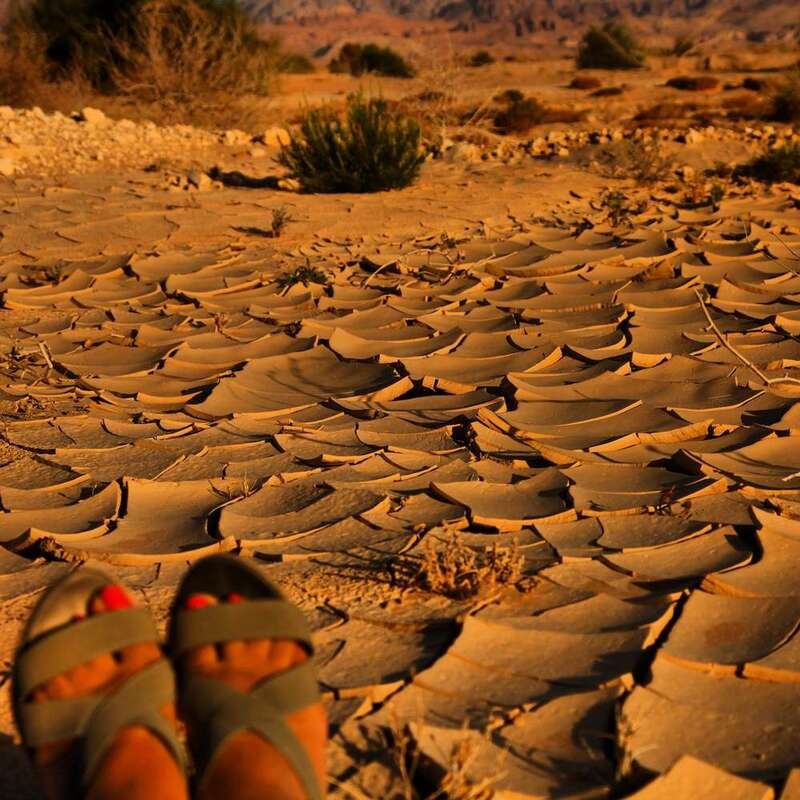 Next to Eilat is Timna park, which is considered to be of King Solomon’s times. We filmed there for an archaeology show about the Exodus. It’s also perfect for other desert shots. We have also used this location for reenactment scenes. We are always thinking film locations in Israel.